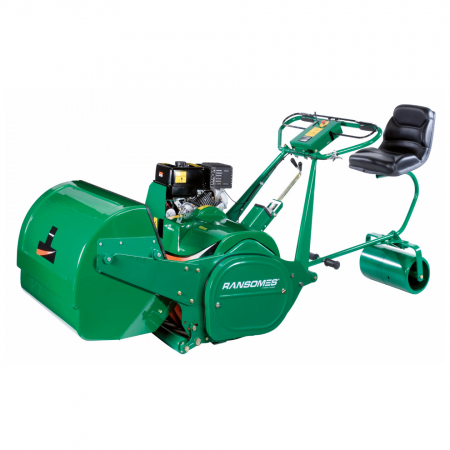 Ransomes Equipment at RT Machinery. 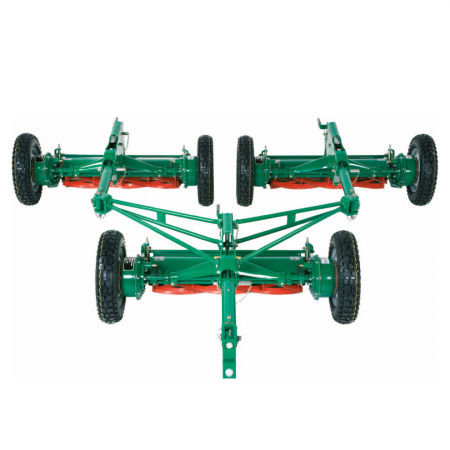 We only sell top quality Ransomes products. Ransomes Jacobsen’s long history begins in 1789 when Robert Ransome started his iron-foundry business with only £200 and one employee but success came as he discovered and patented a cold steel hardening method for ‘self-sharpening ‘ ploughshares. Then, in 1832, Ransomes built the world’s first lawnmower, the “Buddings Patent” and a turf care industry leader was born. 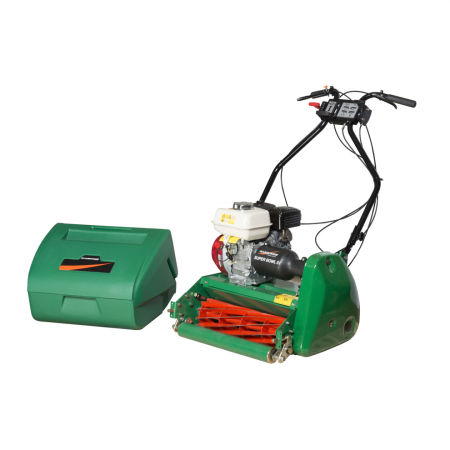 Since then, Ransomes and later Ransomes Jacobsen has taken pride in providing superior quality turf maintenance equipment to customers around the world. Ransomes Jacobsen has produced some of the industry’s most important firsts from steam plough to mower since 1856. 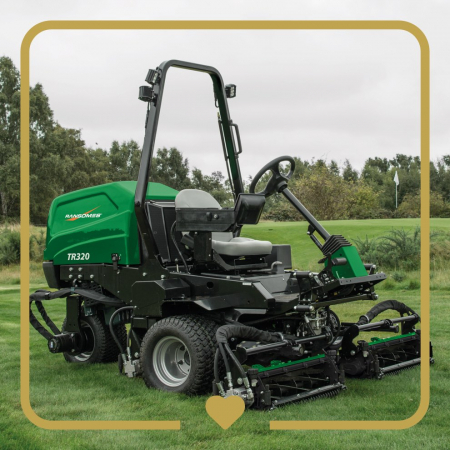 Thanks to an unrivalled understanding of turf maintenance and a knack for designing cutting-edge equipment Ransomes Jacobsen is trusted to maintain some of the world’s most prestigious and sacred areas. From bowling green to the roadside verge and village park to Saturday’s hallowed turf these legendary machines keep our green isle (and most of the rest of the world too) neat and tidy. 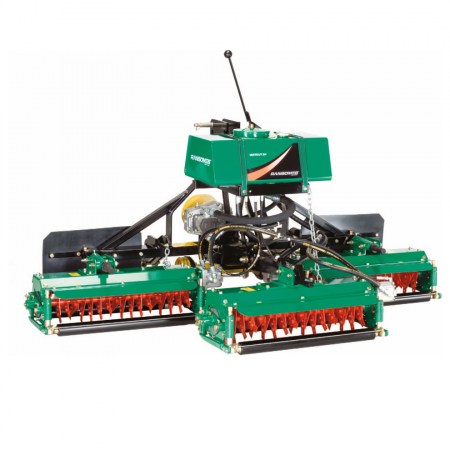 Explore key items from our Ransomes range. Tennis, Bowls, Cricket, Croquet, Football, Hockey all have one thing in common; the need for a fine playing surface and a good roll of the ball. 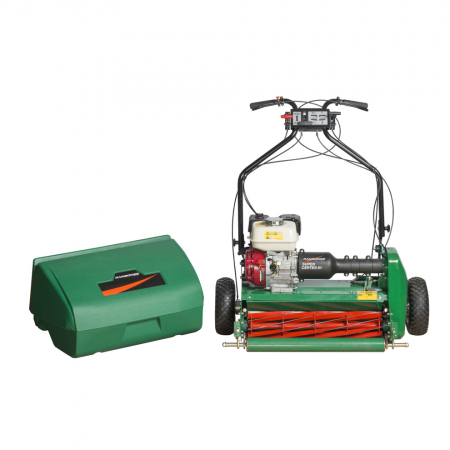 For over 50 years Ransome has been producing a range of professional mowers for every sports arena, club and village recreation ground. Maintain your surfaces to the highest possible standard. 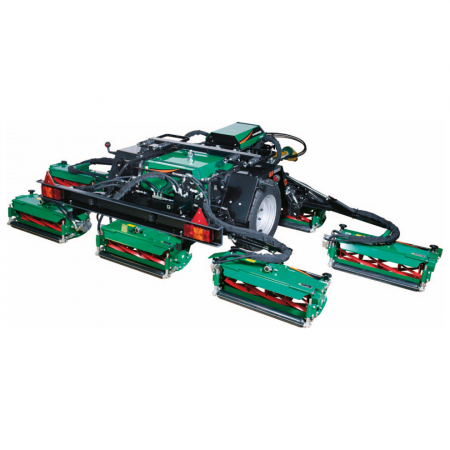 The National Trust has a great working relationship with the Ransomes TR320. 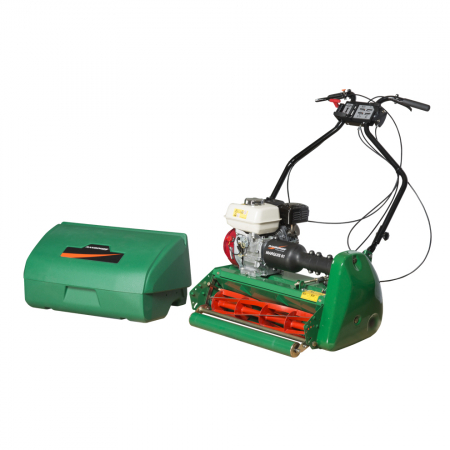 Browse our range of used Ransomes equipment.